Still in confusion to draw to a conclusion on to which web hosting services provider is the best choice to host your server with? Then your answer is here. 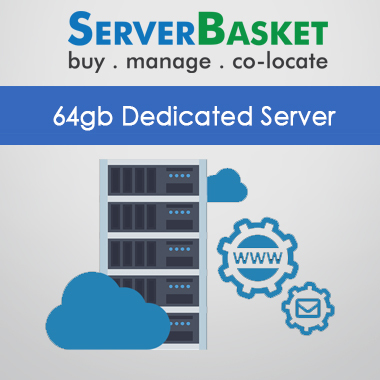 Server Basket has a wide range of hosting plan be it shared, VPS or dedicated hosting plans which are suitable for any businesses. Have a look at our hosting plans to know more about the offers and the price. 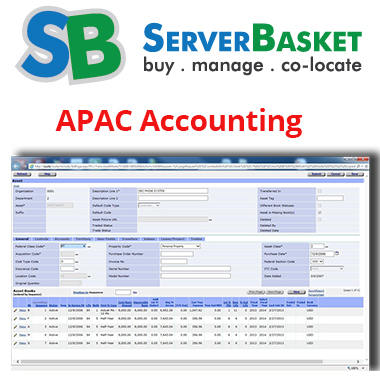 A wide range of hosting services plan are available from Server Basket. There are a different variety of plans to host your application, website or emails. Choose the best plan available that suits your business needs. Choose from shared, VPS or dedicated hosting plans- managed/unmanaged ranging from Basic to Corporate. 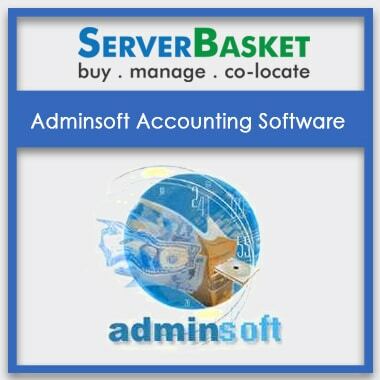 All the hosting services plan available from Server Basket are budget-friendly, i.e. we offer you with the best prices on all the plans. Choose from the wide range of hosting plans be it shared, VPS or dedicated server hosting depending on the budget. 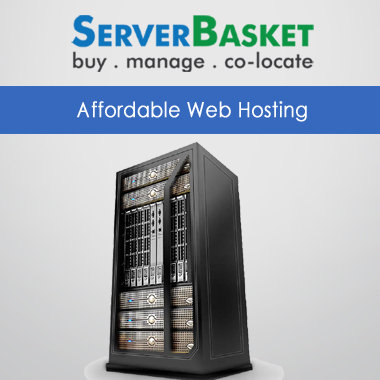 Server Basket provides your plans with the lowest possible price compared to any other online hosting provider. Any Operating System of your choice is ready. We install any OS, i.e. Linux or Windows of various versions depending upon your business requirement. Some of the Linux OS that is available are Ubuntu, Fedora, Linux Mint, OpenSUSE, Debian, PCLinuxOS, etc. and some of the Windows OS is Windows Server 2012 R2, Windows Server 2012, Windows Server 2016, Windows Server 2008, Windows Server 2008 R2, Windows Server 2003 R2, etc. 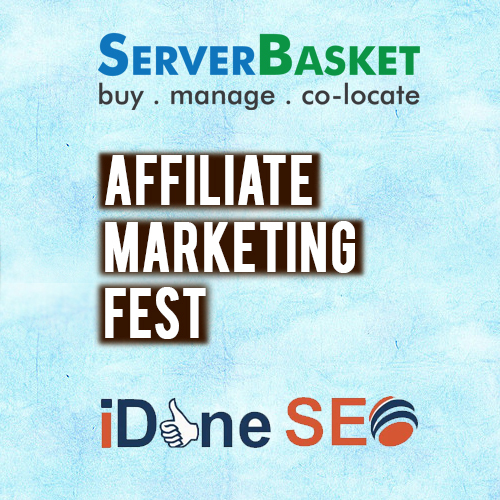 The server in which your website or application is hosted is SEO optimized. And therefore, you will experience a lot of SEO benefits such as top search engine rankings, quick access, faster website load times, etc. 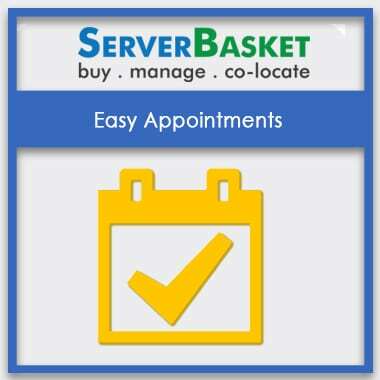 Also, the server will be hosted locally in tier 4 DC for the customer benefit as you get relevant traffic from local customers, a number of repetitive visitors, hype in your local market and etc. 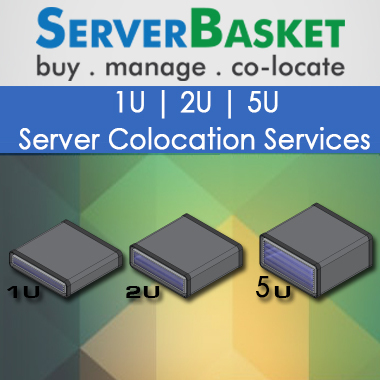 We host your server in tier 4 datacenter locally in your nearby location. The tier 4 data centers are designed for continuous availability, reliability, and security. It is built with 2N+1 fully redundant infrastructure, multiple active power and cooling paths give 99.995% uptime per year and 96-hour power outage protection. 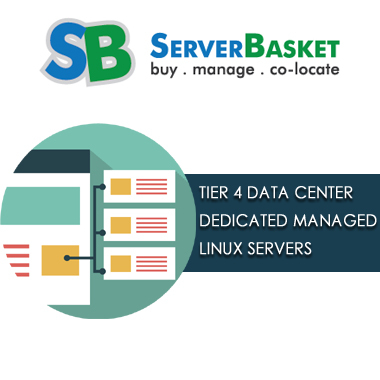 As operational sustainability plays a significant role in the website’s availability, the tier 4 datacenters ensure it. We provide you with a 100% uptime guarantee, which covers the availability of our servers and the network components in all of our tier 4 data centers. 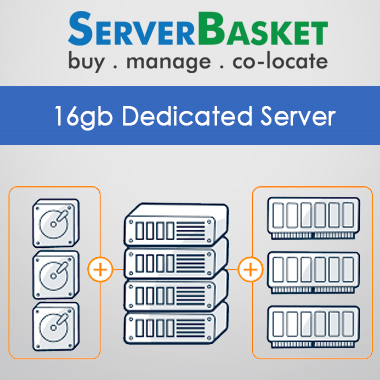 Server Basket guarantees that our data center network will be available 100% of the time and there will be no network and power interruption. We understand the importance of staying connected, and therefore, we ensure that you are always online and your server faces no downtime. 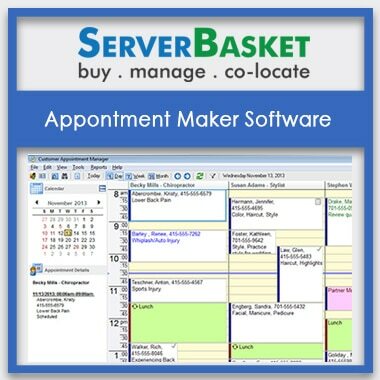 We at Server Basket provide you with 24/7 dedicated technical support. We have a highly qualified, certified and experienced technical support team who will respond and revert to all the customer queries with exact solution in no given time. Some of our technical support services include server installation, configuring backups, server management tool related queries, OS installation, etc.